I've recently decided to focus my time a bit more into hunting fallow, I've always loved these little deer and a respectable buck is something I'd love to get one day. As most of my trips are day hunts, I'm keen to get to know some fallow grounds close to the waikato. I currently hunt erua and the kaimais for reds, to give an idea of distances. 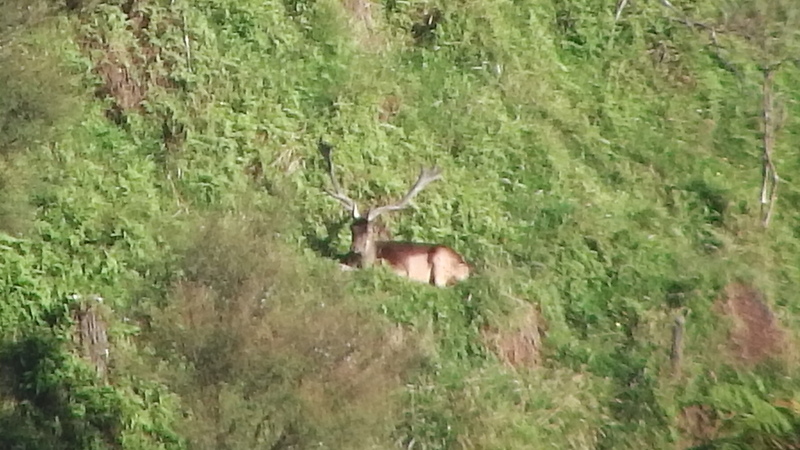 I've given te tapui and te miro a good go, but numbers are low and chances of mature bucks even less. station up near the pines. Not sure if blocks up there are private or public. Don't even consider that area - local owners very protective and will get police involved at earliest opportunity, I know of 2 successful prosecutions and firearms being destroyed, firearms licences cancelled! Most if not all of the Deer around Cambridge are on private land. Te Tapui and Te Miro are your only opportunity. Thanks for the replies. I'm aware of many small private land herds around the waikato, but I'm more interested in hunting established herds in the back country. Down towards the like of Neilsons? From what I've read, most if those blocks are heavy on goats and light on fallow, don't know if that's reliable though? Western waikato has some of the best quality fallow in New Zealand. Private land. Try asking people. 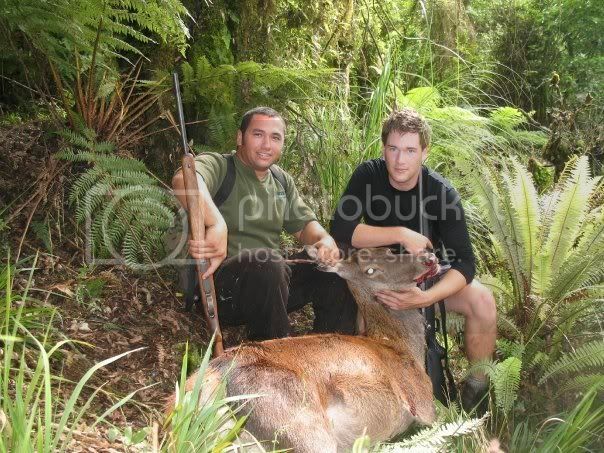 I've never hunted them but there are some around Te Puke. Public land. Would i be able to discuss this with you mate? getting bored of shooting reds in Erua now haha. Two poachers just recently got caught up their and their loosing everything including their vehicle! There's pockets of Fallow all over the Waikato including out behind Pirongia but most of those herds border Private and DOC land. 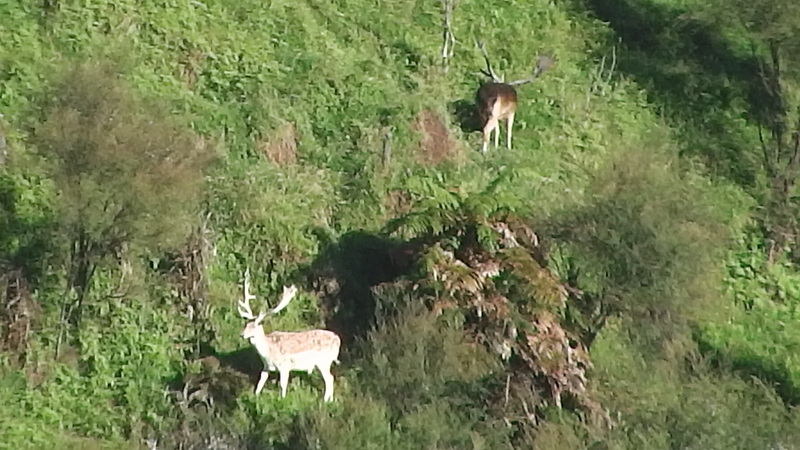 Plenty of Fallow all through Whanganui up to Taumarunui areas so its a matter of looking at DOC blocks and going and exploring those areas as you'll be very surprised at what you'll find. Even though Whanganui is known for it's cleft in antlers there is some amazing animals about. Both below deer are from CNI and to the best of my knowledge are still running about. I came across them but left them as it was in February but wasn't successful in getting either during the rut. Papamoa Hills in Tauranga has some public land fallow, bush hunting, fringe of farmland stuff. Not sure about quality of heads, only seen does and spikers on the odd mission.